Last week's mileage was terrible, but yesterday was lots of fun. 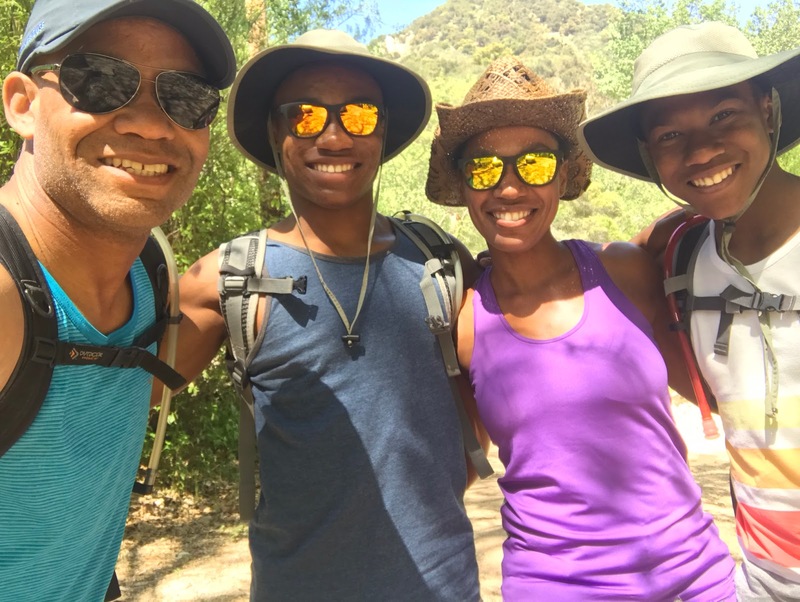 The family went hiking and we had a great time. It was a fun drive with lots of water crossings. The hike itself had lots of boulder hopping too. It was a great time. Today was a long run, and it was rough. My right quad is hurting. People often question my dedication to training during times like these. 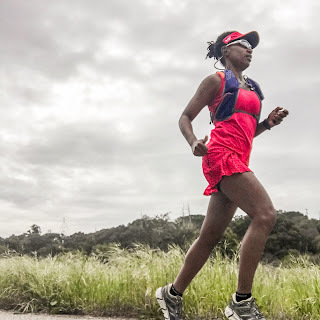 I run for several different reasons, but I train hard really for only one reason. I have a competitive spirit. I didn't know that about myself until I started running as an adult. I never played sports as a kid, and I don't feel competitive when it comes to games. I like competing, and you can't win unless you train hard. I honestly never knew that about myself. When it comes to working out, that is something I have to do. I have known since being a small child that I have a problem with anxiety. Even when I don't feel nervous, anxiety causes physical symptoms. I found out early that working out helps me deal with anxiety. When I was in high school, aerobics classes were coming into their own. I went to one class and I knew that I had to do it. I felt better, and I put it all together, that working out eased my anxiety symptoms. If I stop running, I'll have to do something else.